PRO Water Treatment CC was established in 2013. Since then we have expanded into the Western Cape. PRO Water Treatment has established itself in the market place and has become very competitive in the water purification industry. 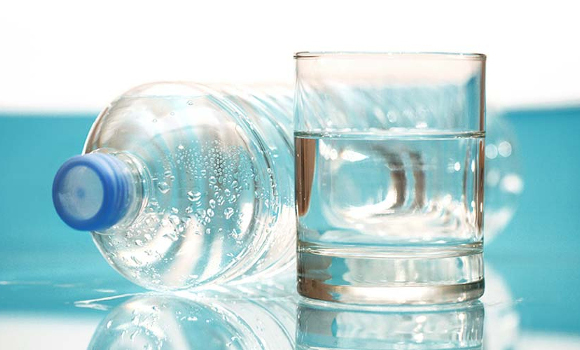 We also refill empty bottled and containers with treated spring water, you are welcome to visit our store. 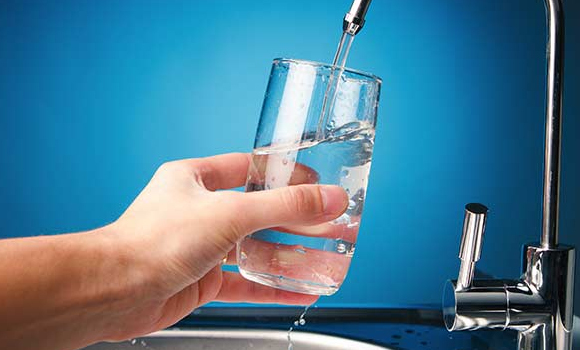 We service and do installations for various types of water filtration and water purification systems. All our Water Purifiers are uniquely designed, exceptional quality and build according to requirements. We supply a wide range of spares and fittings for Reverse Osmosis purification equipment. 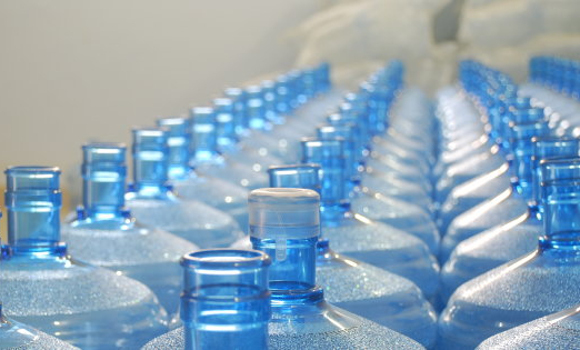 We supply a wide Range of Reverse Osmosis systems for both Industrial and Commercial Use.